If you’re facing a raccoon problem on your property no one can blame you for wanting to act immediately to fix it. Raccoons are notorious for the extensive damage they can cause to a property as well as the potential risks of carrying a disease which can be transmitted to humans or pets. Despite this though, you should resist the temptation to remove the animal yourself, instead, you should opt for expert animal control services when raccoon removal becomes the top item on your to-do list. Here’s why. 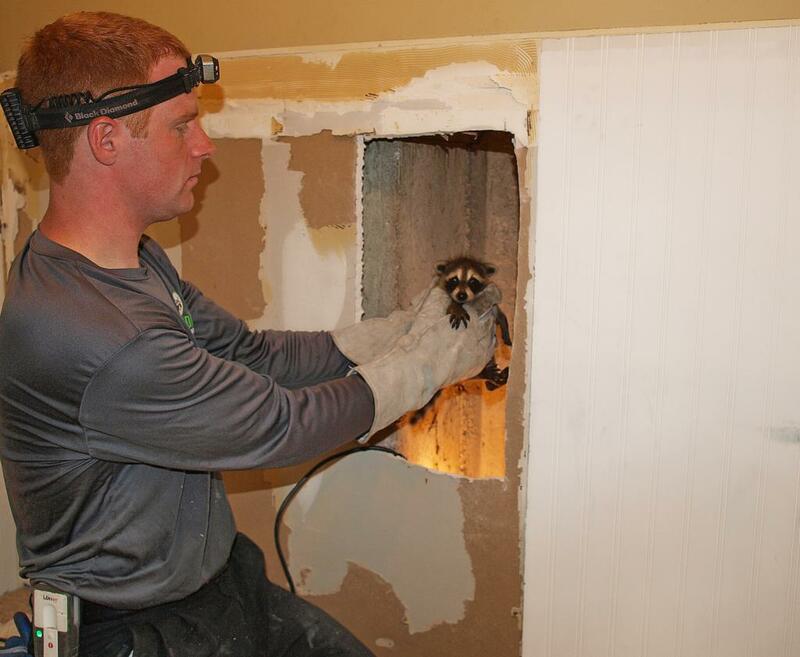 DIY removal methods for raccoons often expose the animal to unnecessary harm including yourself, loved ones, and pets. 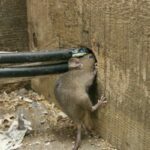 Unlike trained animal removal experts, you won’t be able to predict the responses of the animals whose nests you disturb in an effort to remove them. Raccoons, for instance, have a tendency to scratch at threats and if you come into contact with a wild raccoon you never know what diseases can potentially be passed on to you. There are rules governing the relocation of wild animals. Relocating an animal yourself may result in you unintentionally breaking these rules. The last thing you want when dealing with a wild animal is additional legal trouble. 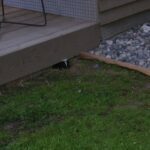 Relocating animal offspring such as raccoon kits can be quite challenging and if not done correctly can mean serious trouble for the vulnerable babies. One of the biggest mistakes that people make when trying to solve their wildlife issues themselves is the sealing off of entry points. Animals are often trapped inside and by the time building occupants recognize this, it is too late. The trapped animals either suffer until they die, or inflict greater damage in a bid to find a way out. This damage may include gnawed insulation and electrical wires and new holes in external walls. Once the animal has been able to make an exit, there is now a new access point (unknown to the property owner who probably now thinks the place is animal-free). While your first reaction may be attempting to solve your raccoon issue yourself, you should always decide against it. The methods used for DIY wildlife removal are often cruel and ineffective. Professional wildlife services are trained to remove wild animals with care, ensuring that your home is animal free. Skedaddle ranks high among the region’s best humane wildlife removal services, which is why we should be your first choice for raccoon and other wild animals removal and control services. Skedaddle’s raccoon removal strategies are humane and effective and we also comply with provincial and national regulations on the treatment of wildlife animals. The Skedaddle brand of animal control and raccoon removal starts with a full evaluation of the space, designed to determine the extent of the problem and the uniqueness of the physical location. The core of the service involves careful removal and relocation of the animals on the premises. This is followed by cleaning and clearing which includes removing the physical evidence that animals leave behind as well as the viral and bacterial threats. The final stage is known as the protect and prevent service and involves the establishment of barriers that will keep the animals away in the future. To top is all of Skedaddle’s services come with a lifetime guarantee that provides you with the assurance that our methods and instruments will endure and remain effective over time.